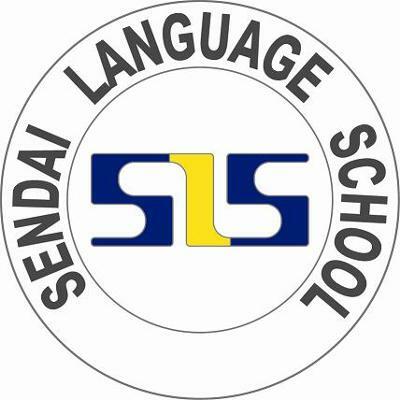 Sendai Language School was established in August 1988. The school offers foreign language education to local students. In 1993, we began to offer Japanese courses for foreign students coming to Japan. In the 20th school anniversary in 2008, we started to offer a specialized Japanese course to help our students to prepare for college entrance examinations. This course is designed to help our students to pass the entrance examinations for prestigious colleges in Japan. This course is designed for those who are now living abroad and wish to study in Japan on a long-term basis with a student visa. There are four new admission seasons each year: April, July, October and January. You should apply about 6 months in advance for each semester. The 24-months course is highly recommended for students who aim to study in Japanese colleges/universities in future. Short-term course is available for those who obtain a valid visa to stay in Japan. 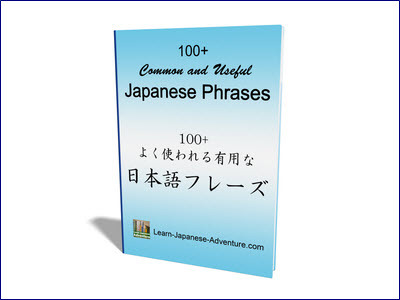 Although students can start on this course at any time of the year, we recommend them to begin in April, July, October or January in order to achieve effective results in their Japanese studies. 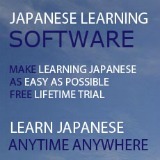 Private course is available for those who obtain a valid visa to stay in Japan and want to study Japanese intensively. However, tuition fee for the private course is different from the regular course and the short-term course. All of our teachers are well trained and have excellent educational background. Some teachers also have teaching experiences abroad. Good day to you sir / mam. I would like to enroll my daughter in your school for a short term courses. How can i apply for a student visa.? I'm hoping for your response thank you. Hi, you might want to contact the individual school through the contact or the website provided above. 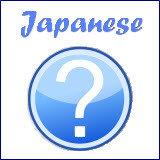 I am just the owner of this website that provides the directory listing of different Japanese language schools and are not related to any of the schools. I am just the owner of this website that provides the directory listing of different Japanese language schools and are not related to any of the schools. Thank you for your understanding.